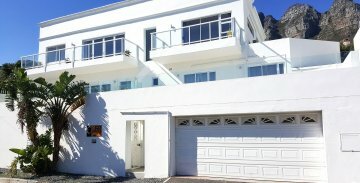 CBay58 is a large, modern villa on the border of Camps Bay and Bakoven, arguably two of Cape Town’s finest areas. 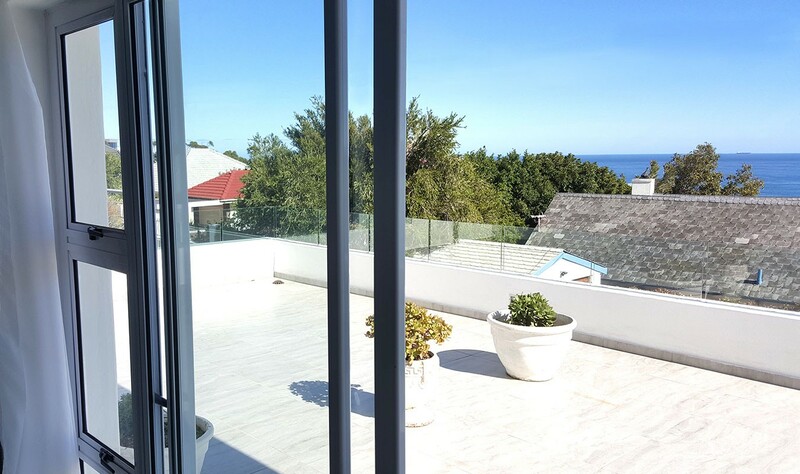 Nestled between Table Mountain and the Atlantic Ocean, the villa is a peaceful location within easy reach of some of the Mother City’s best beaches. 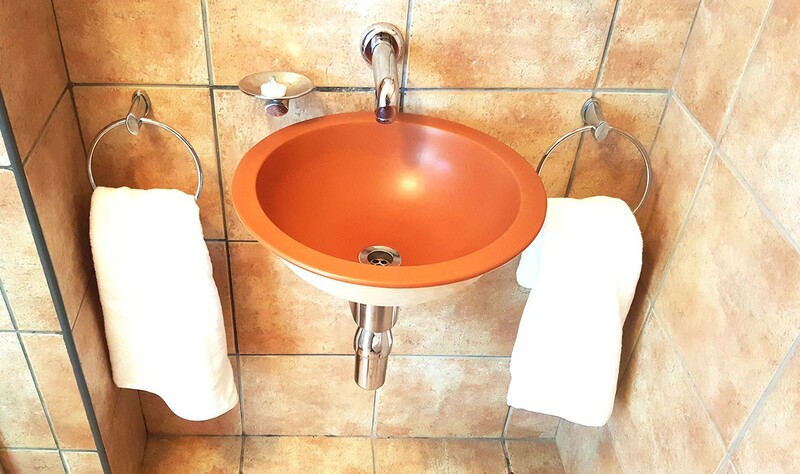 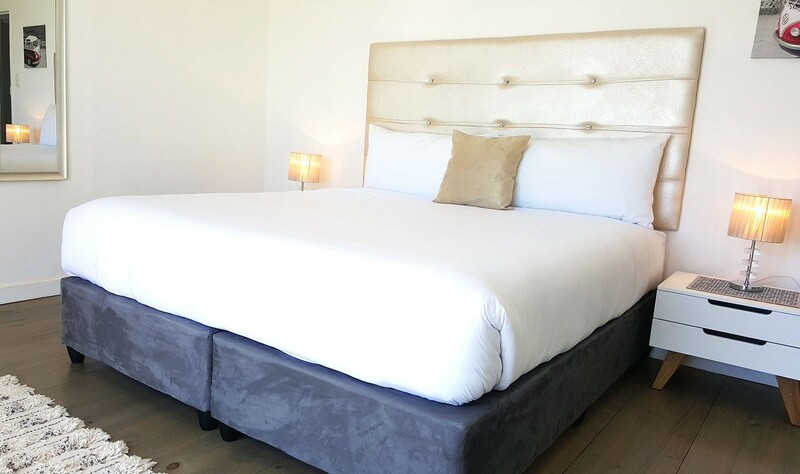 We offer our guests spacious interiors and two of our en suite rooms look out over the ocean. 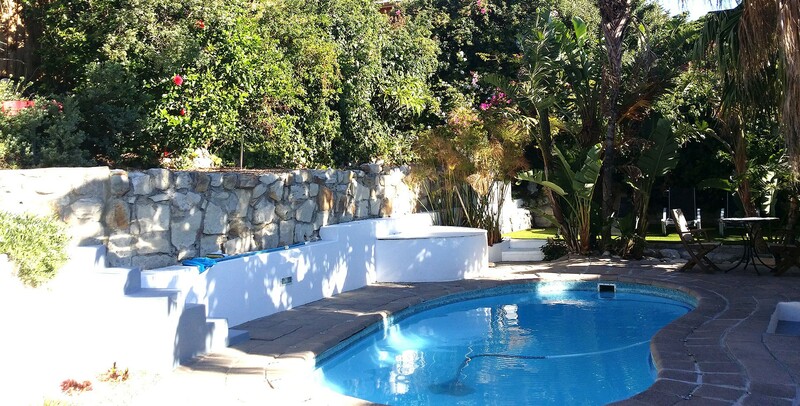 Our tropical garden, featuring a private swimming pool, is a haven of tranquility. 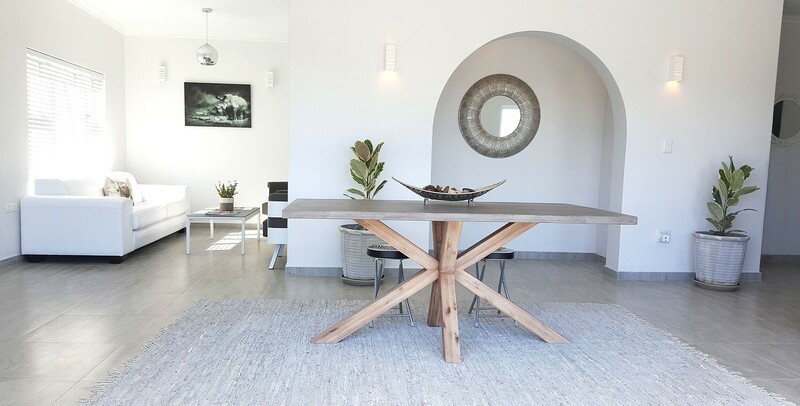 The villa has a chic communal lounge and the folding glass doors of our reception area open onto an expansive front terrace with a breath-taking ocean view. 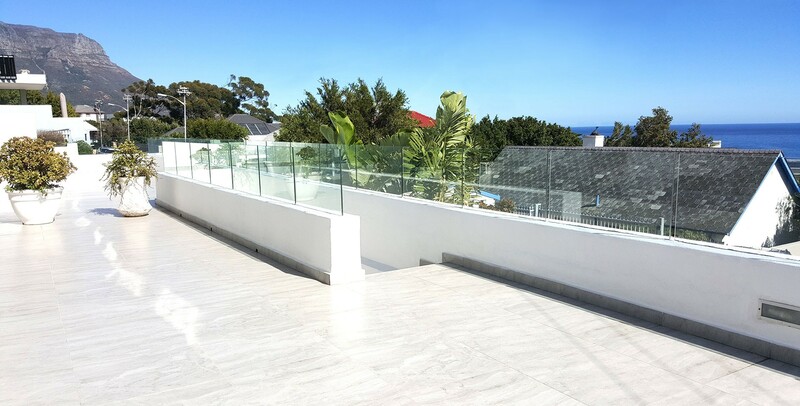 Perfect for sundowners! 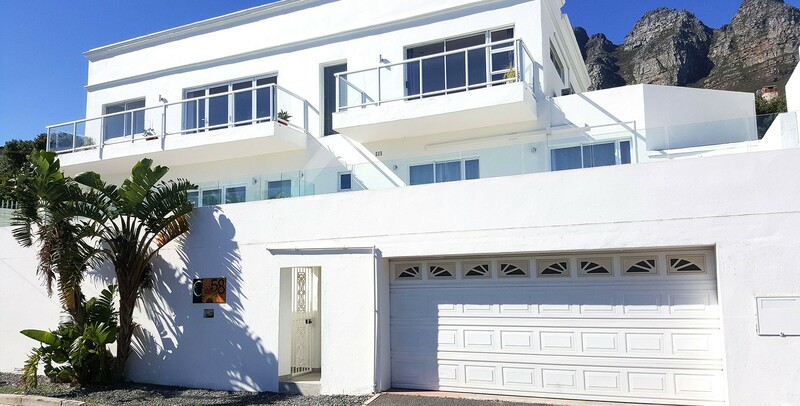 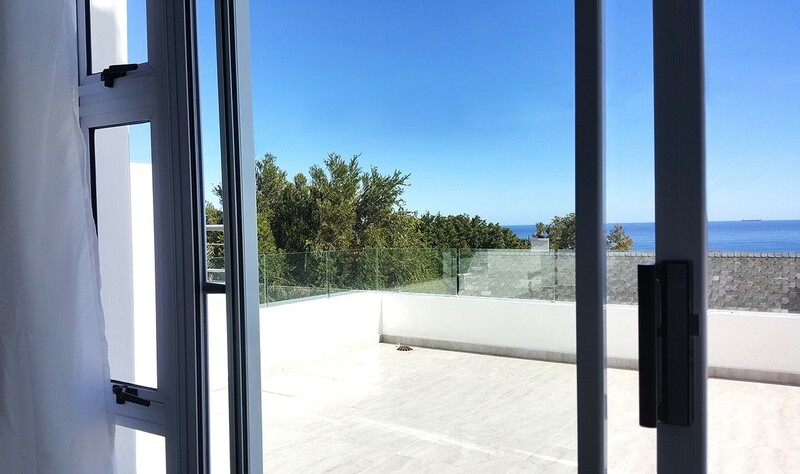 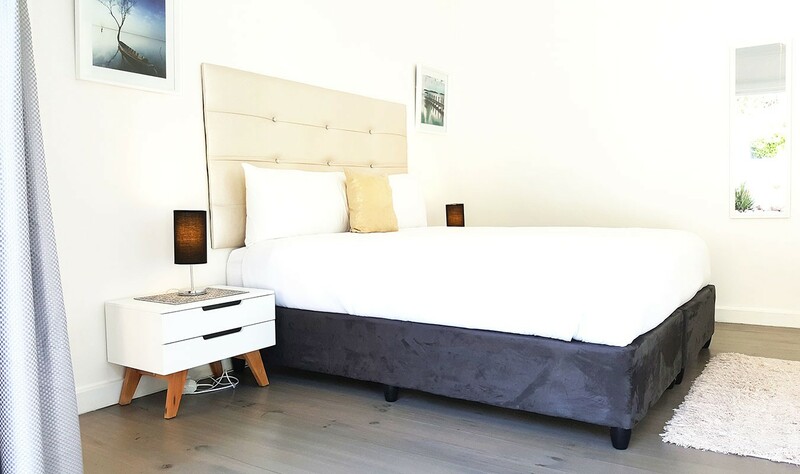 Cbay58 is a mere 10 minutes drive from central Cape Town and a 15 minutes walk to the pristine Camps Bay beach and bustling Victoria Road, lined with eateries and shops. 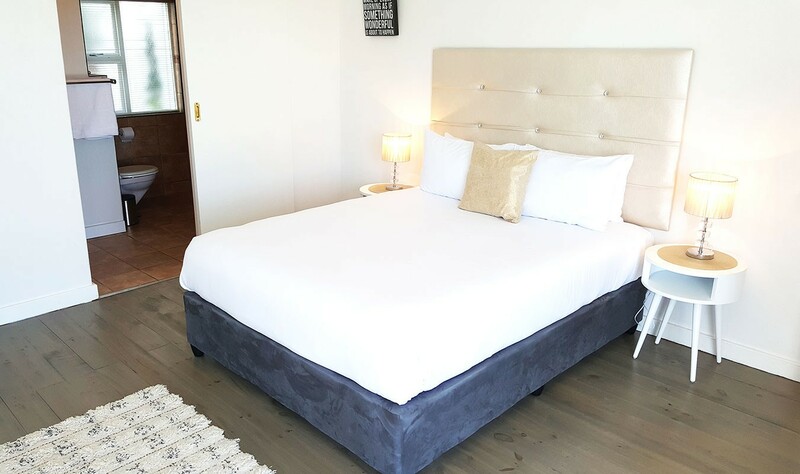 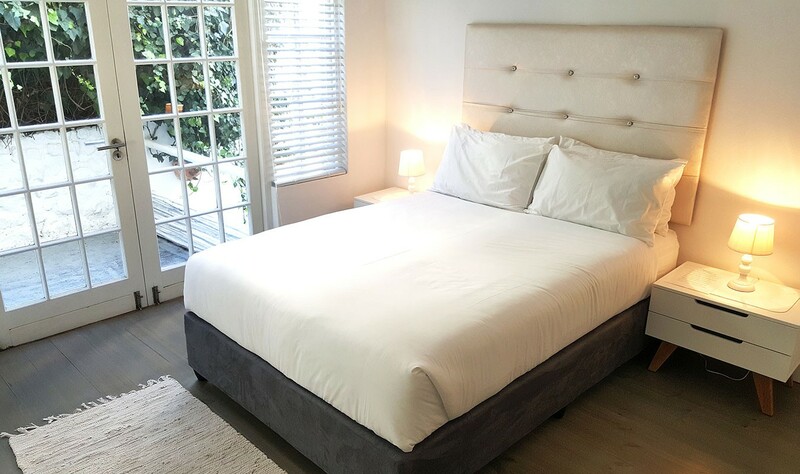 Each of our five spacious en suite guest rooms is well-furnished and features a comfortable bed with crisp, white linen. 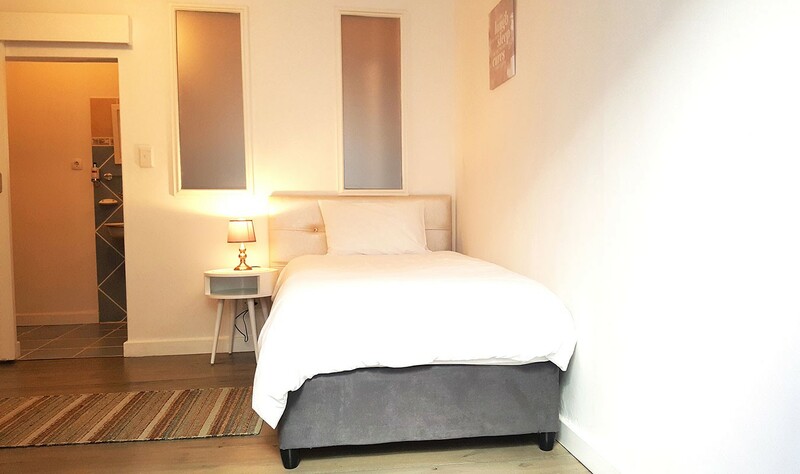 A microwave oven, small fridge, kettle and all necessary crockery and cutlery are provided in every room as well as a TV with standard channels. 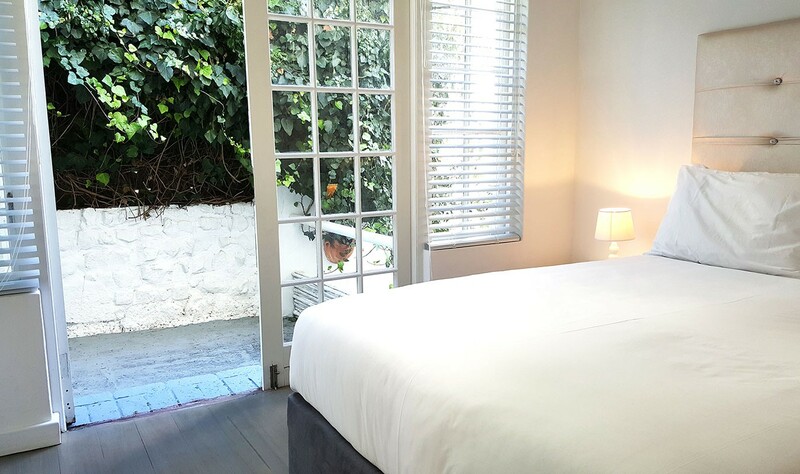 Room 1 and Room 2 are air-conditioned, en suite double rooms featuring ocean views. 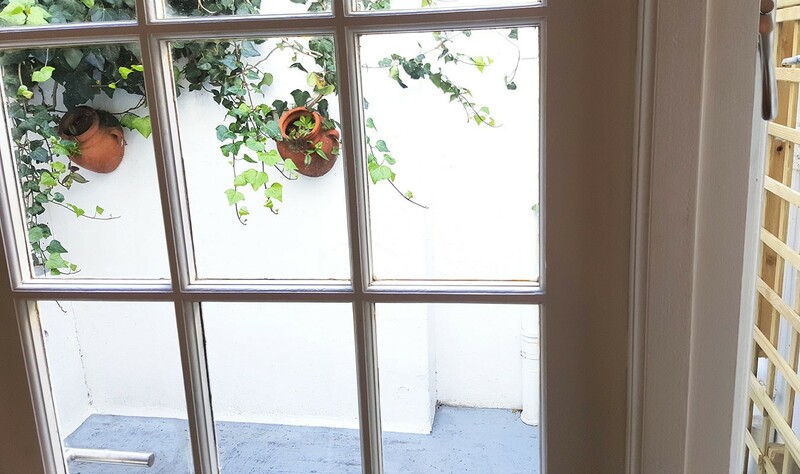 Room 3 is a single, en suite room with access to a small courtyard. 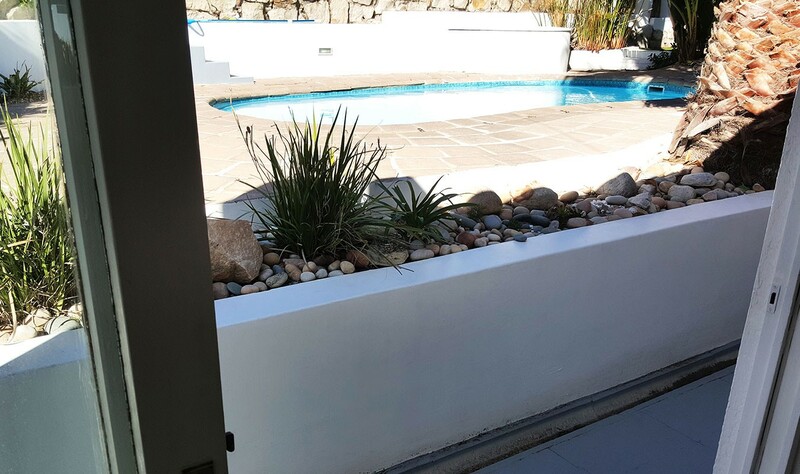 Room 4 is a standard double, en suite room with direct garden access and Room 5 is an extra-large, air-conditioned, en suite room featuring a sliding door opening onto the tropical garden and pool area.